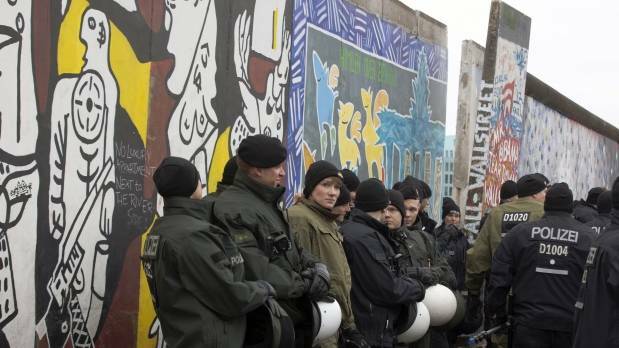 About 400 demonstrators managed to stop the removal of a section of the Berlin Wall in the area called East Side Gallery, so the work was suspended. This removal of the East Side Gallery is because is it will build a luxury apartment building. The protesters went to neighborhood Friedrichshein to protest government plans to Berlin, as they believe that the Berlin Wall memorial is a very important in the history of European country, and also is considered “the outdoor gallery world’s longest”.